Make sure you get one that fits the belt you’ll be using. 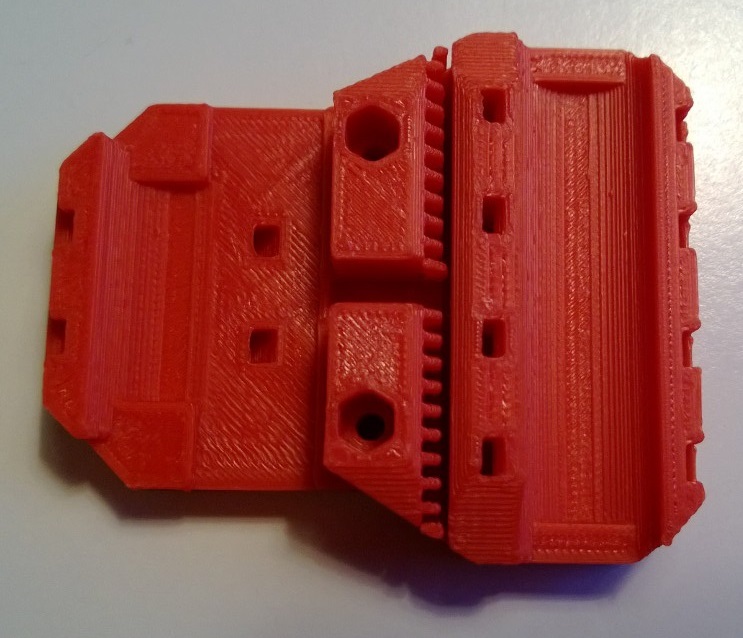 Published 2013/07/21 at 743 × 638 in Prusa i3 pt 2 – the plastics. Post a comment or leave a trackback: Trackback URL.